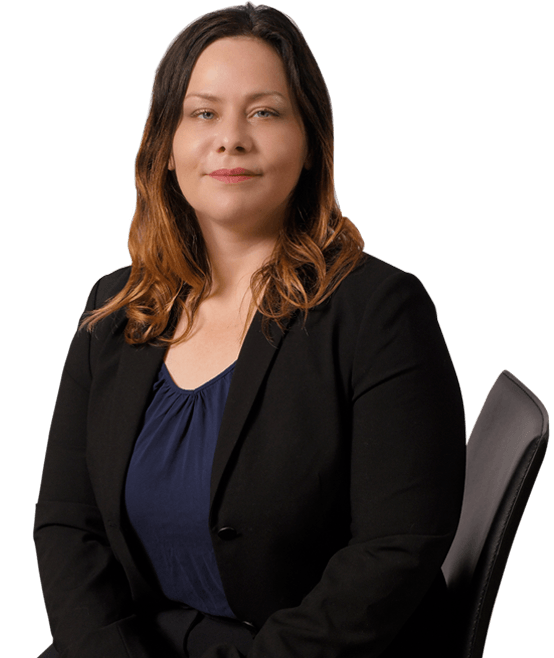 Jolina Chavez joined Hanna Brophy in April 2018; she is part of our Dedicated Accounts Unit. Ms. Chavez earned her undergraduate and graduate degrees in criminal justice. Her first career was as a probation officer, where her duties included representing her department in court. In 2011, she earned her Juris Doctor. While in law school, Ms. Chavez was a three-time Witkin Award recipient, was on the Dean’s List, and was the Mentor Program Coordinator. She served as a law clerk for a local district attorney’s office for two years, gaining valuable trial experience and successfully arguing misdemeanor appeals. In 2013, Ms. Chavez began her career in workers’ compensation. She initially represented applicants but soon realized that her passion was in defense work, and she switched over in 2014. She has also represented employers on Labor Code section 132a as well as serious & willful claims.